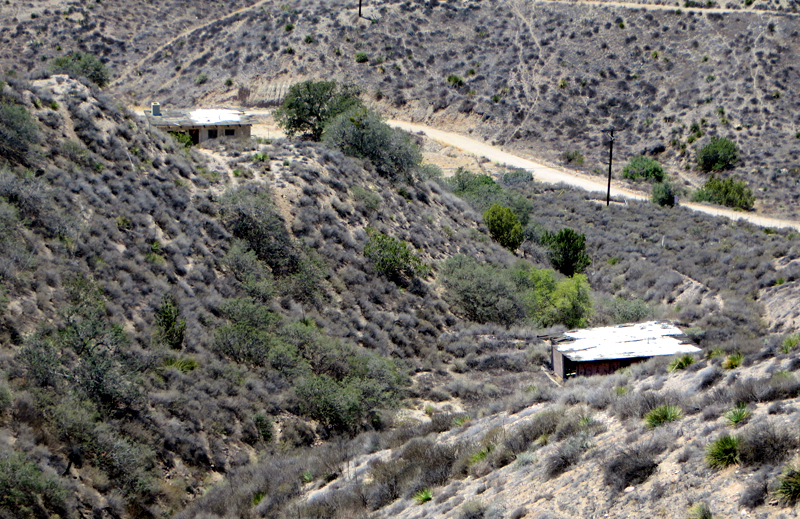 June 8, 2013  Two dwellings associated with the 1908-1921 Sterling Borax mine in Tick Canyon. 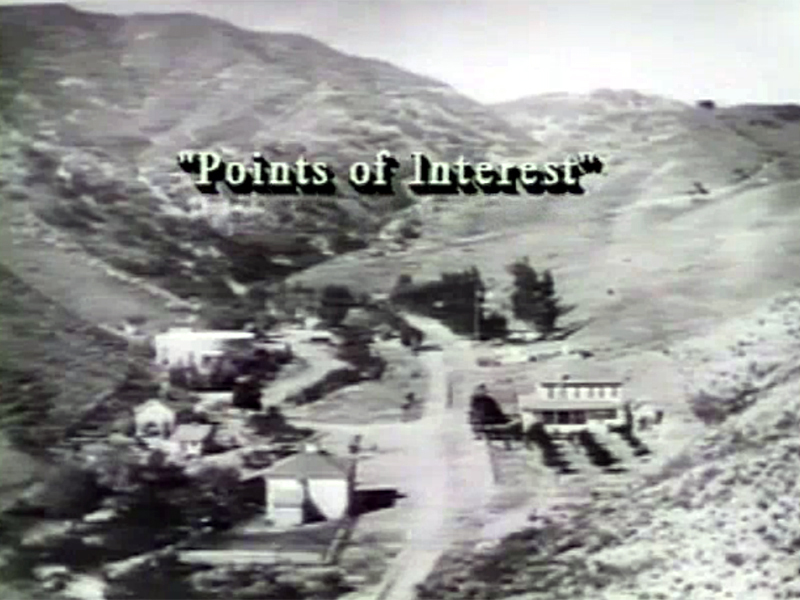 The dwellings are located about halfway up Tick Canyon Road between Shadow Pines and Davenport Road. Solely for identification purposes in this photo series, we'll call the one on the left "Dwelling #1," and on the right, "Dwelling #2." LW2381a: 9600 dpi jpeg from digital image by Leon Worden.